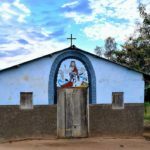 A pastor was one of at least 27 people who lost their lives following fresh attacks carried out by Fulani militants on five predominantly Christian communities in northeast Nigeria in recent days. Many of them drowned as they attempted to escape via the local river. 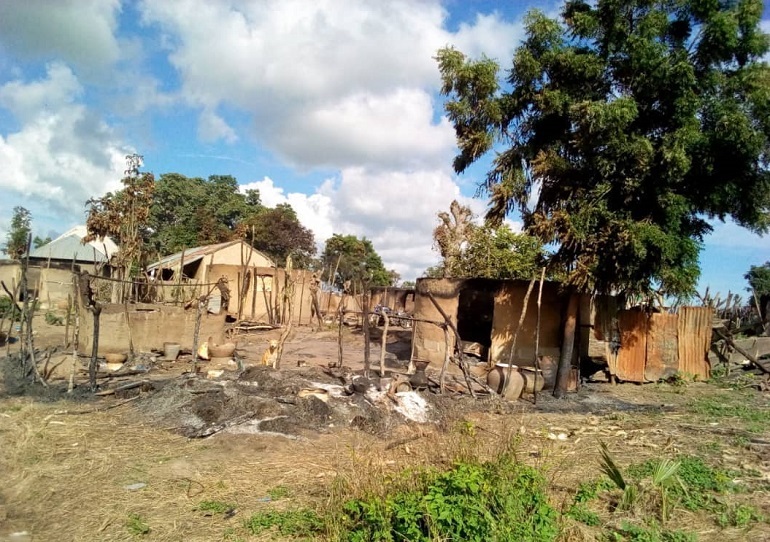 Various sources contacted by World Watch Monitor confirmed that the attacks took place between 13 to 16 September, and affected the villages of Gon, Bolki, Ndumusu, Yotti and Yanga, in Numan local government area (LGA), Adamawa state. “Nobody knows the whereabouts of these people missing. Since their dead bodies are not found, it is too early to declare them dead. 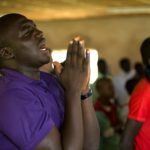 We will give them the benefit of doubt; maybe some of them may return home to their families,” the pastor said. Rev. 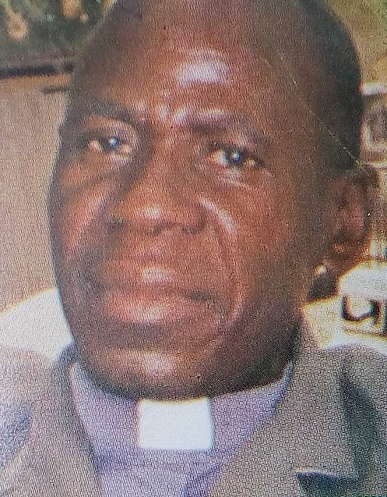 Gerison Ezekiel Killa, 43, of the Boiki Lutheran Church of Christ in Nigeria, was one of those who drowned. 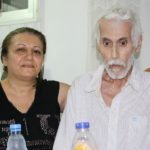 He is survived by his wife and six children. More than 45 others were injured. The assailants also looted and burned down many homes, and stole cattle. Rahab Solomon, a survivor from Bolki village, said the attackers stormed their community at about 3pm and began shooting indiscriminately. “My husband and I went to Numan to my pick up our children around 2pm. At about 3pm, while we were on our way back home, we heard that our village was under attack and that three persons were killed,” she recalled. “We couldn’t go back home because we were told that our house was burnt. So we came to stay in this camp. “The next day [14 September] we called my husband’s brother and he told us that the Fulani chased our people and killed so many of them. Those who tried to run through the river were shot and many who tried to escape through the river, but could not swim, died as well; those who could swim were able to survive. We heard that over 25 bodies were recovered from the river. The exact number of people who died in the attack is yet to be known as the place is still under attack. “On Sunday [16 September], we were home with our families; we did not know that the Fulani were coming to attack us. Although we heard rumours earlier that there was a planned attack by the Fulani on Pasham and Lau villages, so we did not think they will attack us since we did not receive such messages, but at about 4pm, we heard gunshot sounds. Everybody in the village sought cover and began to run for safety, as the Fulani were shooting and burning houses. “The Fulani burnt all our houses. No house is standing right now and we cannot go back to our villages. The Fulani also moved from our village to Ndumusu, from Ndumusu to Yanga, from Yanga to Bolki, and continued their attack, killing more people and burning more houses. They took away our cattle and looted our foodstuff and property and burnt the remaining things they could not take away. Twenty-six people were killed in our village, Gon, while two others were wounded. “During the attack, we tried to call security forces but none came to our rescue. We managed to put our families, children, women and old people through the bush and that is how we were able to be saved. Right now we are all scattered. 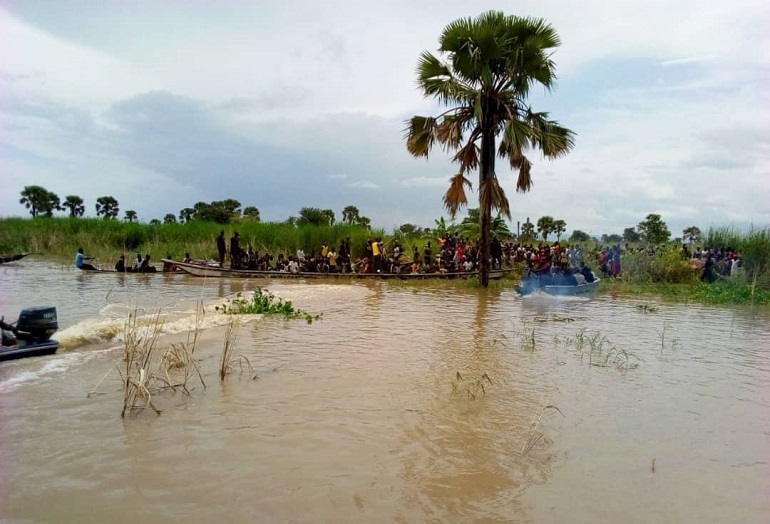 Some of us are still in the bush, taking shelter around Gon north, while some of our families are in Numan and others in other villages. 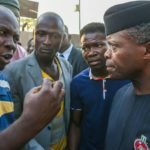 Responding to the attack, the state chairman of the Christian Association of Nigeria, Bishop Stephen Mamza, lamented that innocent Christians were being “killed by these so-called herdsmen on a daily basis, without security forces responding appropriately to stop them from hurting Christians”. 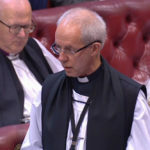 He said the “incessant attacks on Christians has led to hunger and starvation, adding that if these Christians are not aided many will die of starvation”. Mamza said some them who fled to Numan are taking refuge in a local primary school, while others are staying with relatives. Solomon Faider, an eyewitness who fled from Ndumusu and took refuge in a relative’s house in Numan, said the herdsmen attacks on Christian farmers in southern Adamawa state have “gone on for three or four years now, without the government or anybody else finding a solution”. “There seems to be collusion between the military and the killer herdsmen group,” he said. The member representing Numan at the Adamawa state House of Assembly, Sodom Tayedi, also lamented the failure of the security forces to prevent the attacks. “There are soldiers camped in Abbare, yet these attackers will always mobilise from that Abbare”, she told World Watch Monitor. “There is never a time they’ll attack and I don’t call security forces as member representing the constituency. “I just called the Brigade Commander again and he assured me that troops are on their way to the area. 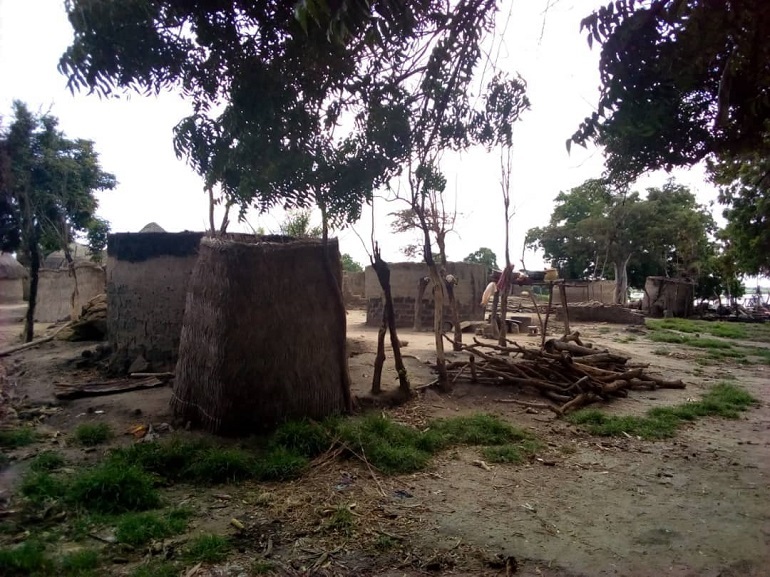 “We had intelligence report of the attack and reported to the paramount ruler [local chief], who always passes the same information to the security forces, but they [the Fulani] will always come and destroy our community,” she lamented. Tayedi also said that even if the soldiers were able to mobilise, they may not be able to reach the affected villages due to flooding problems at this time. At the time of writing, the police spokesman in the state, Habibu Musa, was yet to comment on the attack. Learn more: What does conviction of five Christian youths to hang for death of one Fulani herder show about farmer-herdsmen conflict?